Marketing yourself as a real estate agent — or a brokerage — can be difficult in any market, and the challenges increase in markets with new entrants like discount brokerages or ibuyers who are carving out their own slice of the consumer pie. How can you stay on the leading edge of real estate marketing without sacrificing time and energy that should realistically be spent with your clients? And what if you’re trying to handle marketing all on your own, without any support staff or agency help? 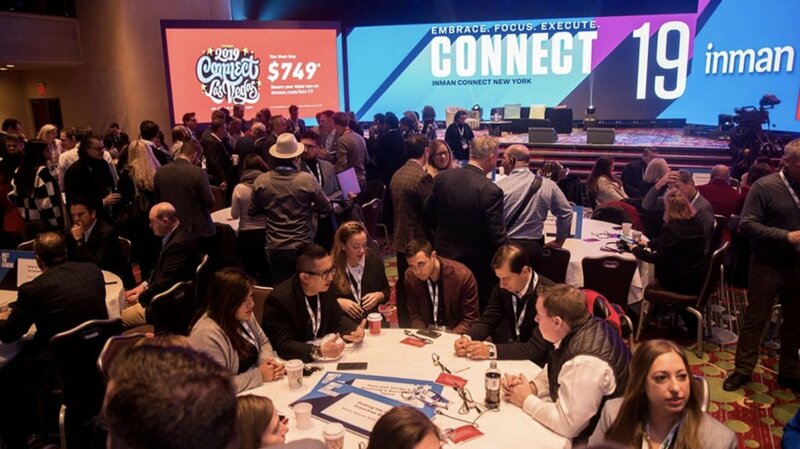 Innovative marketers head to Inman Connect San Francisco to learn from the most creative real estate marketers around. The Marketing Track at Inman Connect will feature experts who understand that not every agent (or brokerage!) employs a team of people to manage the marketing campaigns. Sometimes real estate is a do-it-yourself enterprise, and if that’s your approach to marketing, then the Marketing Track is one of the best investments you can make toward improving your own marketing this year. Inman’s Marketing Track is just one of dozens of networking and learning opportunities that you’ll enjoy as part of Inman Connect San Francisco, July 17 through 20 at the Hilton San Francisco Union Square. The best minds in real estate marketing will be collected in one space on Thursday, July 19, from 2 to 5 p.m., where you can meet them and hear their thoughts about which tactics you need to implement today (and which ones are old news). 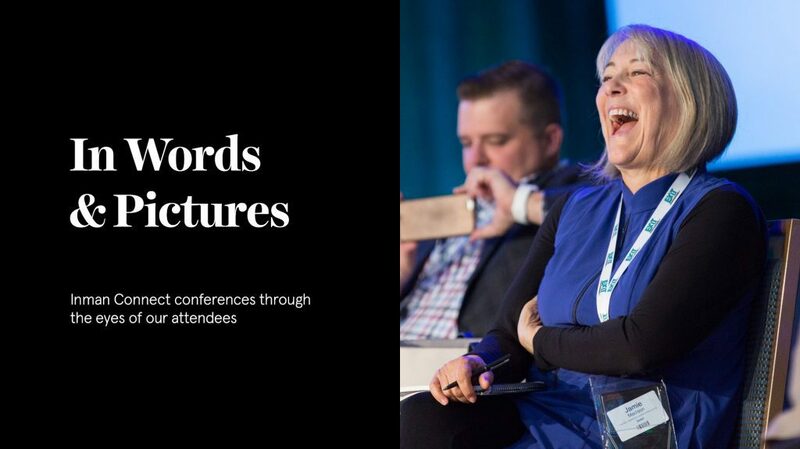 You will learn step-by-step instructions, actionable takeaways and new marketing ideas that you can implement immediately — before you even leave the conference! The session will open will a discussion about the state of marketing today — from trends, to threats, to strengths and opportunities. Then learn how to identify your unique marketing objectives — whether it’s getting more referrals, increasing revenue or building your brand awareness. Inman has found top-notch marketers who use very different approaches: digitally focused marketers, relationship-focused marketers, and marketers who use a blend of digital and people-centric methods. No matter what your preferred marketing style is, you’ll learn how to capitalize on your strengths and hear about new techniques. Get your questions answered and solve problems with your colleagues and the experts. After the session is over, the Marketing Track will wrap with special opportunities for attendees to continue the conversation, network and share. Book your afternoon at the Marketing Track, bring your burning questions, find your tribe and get ready to learn more than you could have ever imagined from experts and peers. It’s only happening once at Inman Connect San Francisco, so make sure you save your spot as soon as possible!